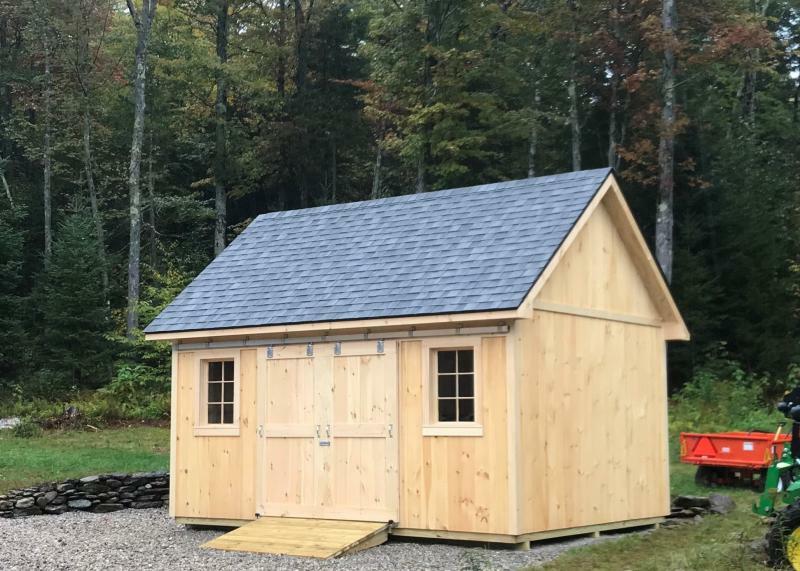 After years of experience in home construction I build my sheds the same way. 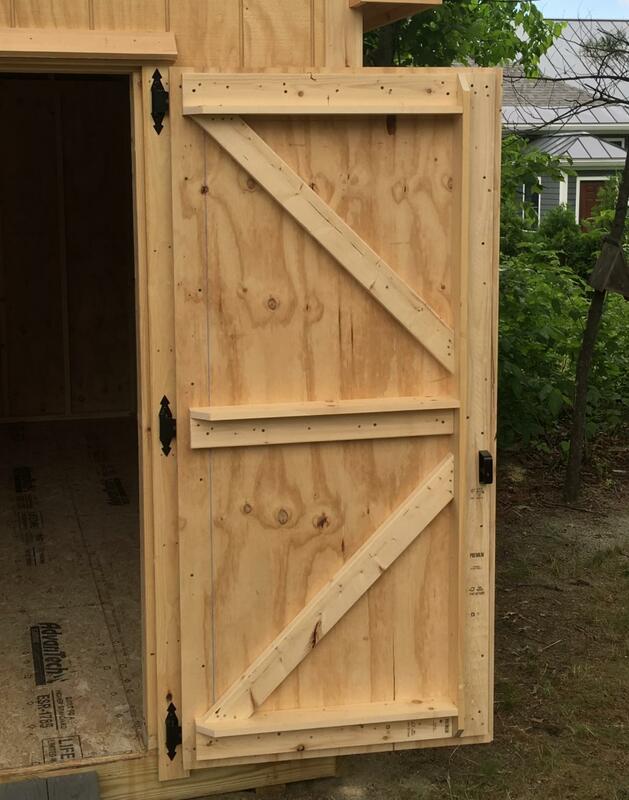 These are all basic construction standards and just because it's a shed doesn't mean it should be built using shortcuts or poor quality materials. Some sheds are not built to last. 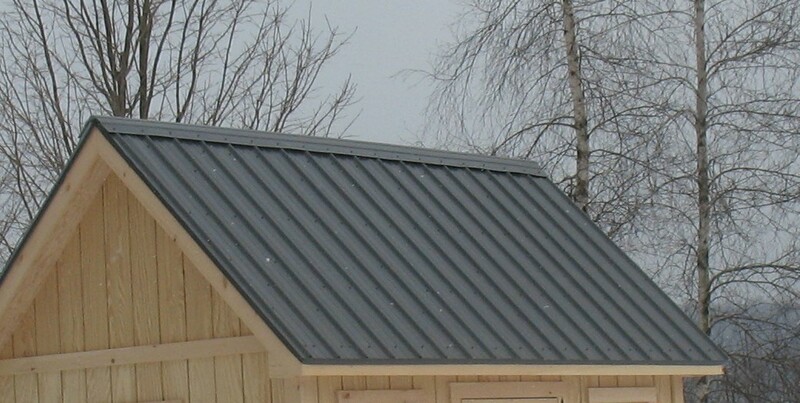 A factory built shed is normally built using shortcuts that don't show up right away. 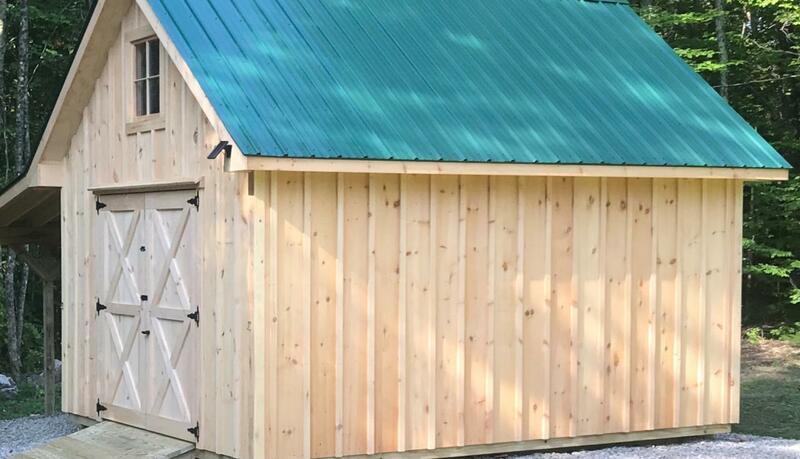 A high quality custom shed is a big investment and I'm sure you want yours to last a lifetime. Have your investment built on your site and built to last! 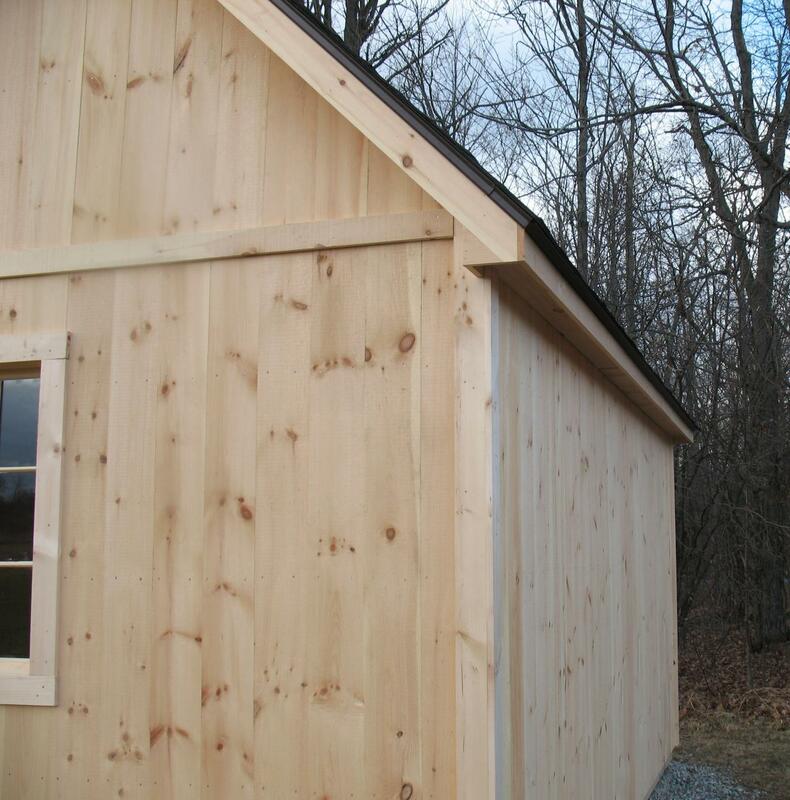 When I build your shed your money stays local and goes right back into the local economy. 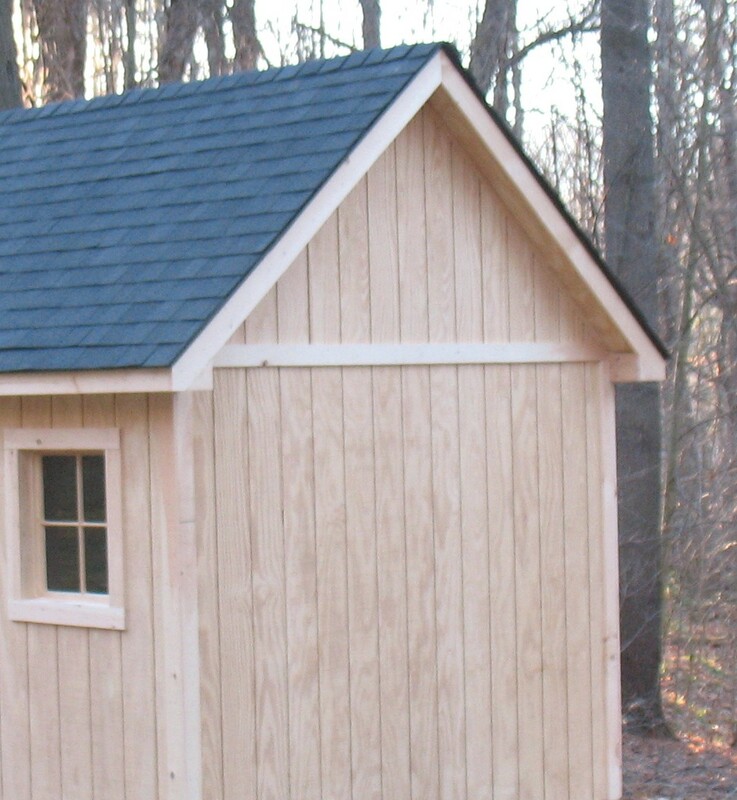 If the material can't be used to build a house I won't use it on my sheds. 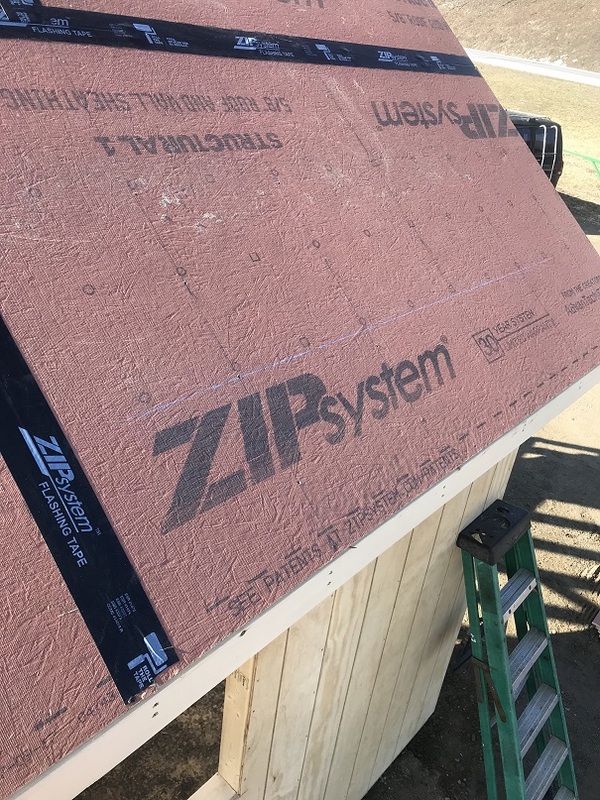 I don't work with any imitation siding material that you see on many sheds but you will not see in residential construction. Don't settle for less.